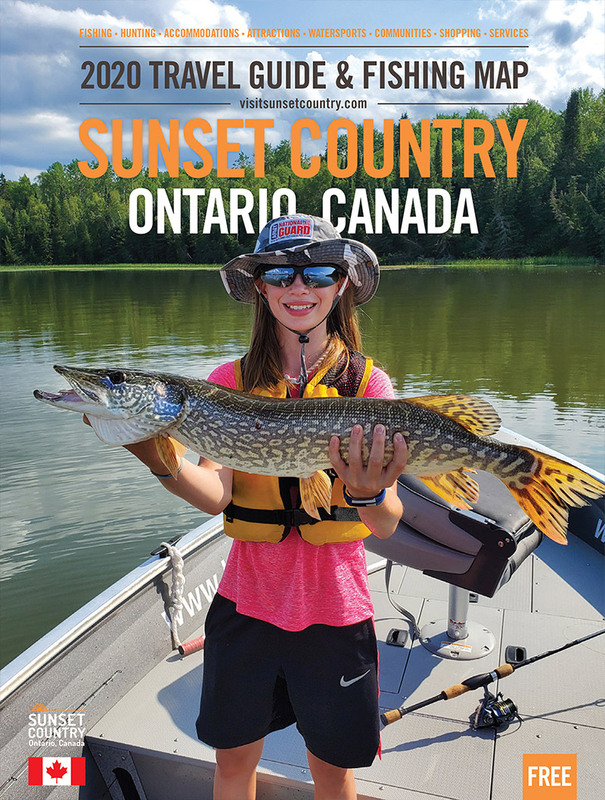 Ontario's Sunset Country offers hunters some great opportunities for big game hunting including black bear, deer, and moose to challenge your skills. Our experienced outfitters know how to locate and track these animals so a guide is highly recommended. In addition to big game, you can do a predator hunt for timber wolves. Sunset Country also offers waterfowl hunting opportunities. Mallards, bluebills, teals, along with several other species of ducks migrate through the region in the autumn. There are also good hunting opportunities for Canada geese. You can also combine a fall fishing trip with a grouse hunting trip.